I saw some bikini pics of Paris Hilton today and I couldn’t help comparing her to skeletor. 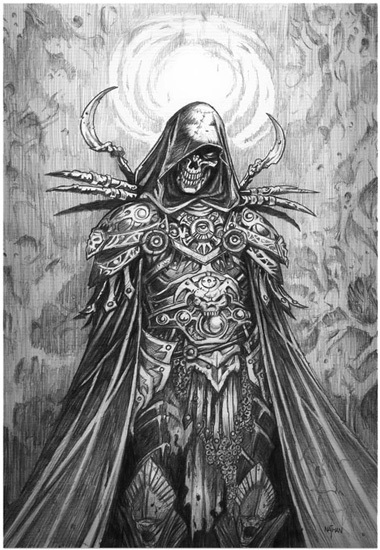 You know skeletor from The Masters of the Universe, he’s the arch-enemy of He-Man, completely made of bones, really ugly and stuff. Anyway I’ve included a good picture of her and two of the pictures that made me think of that guy with the laugh and the skull without skin. Girl needs to beef up. This is the image of her looking good. And here is Paris Hilton looking as haggard as skeletor. Just for comparison here is skeletor. Jennifer Love Hewitt Used To Be So Hot….